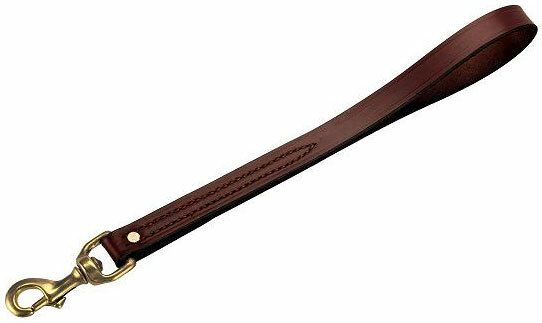 Mendota Pet Traffic Lead: Chestnut, 12" x 3/4"
* Our Traffic Lead is one of our most popular leads. * A short handle snap lead for situations where you need your dog close to you at all times. * Two layers of leather stitched and riveted with a swivel bolt snap.